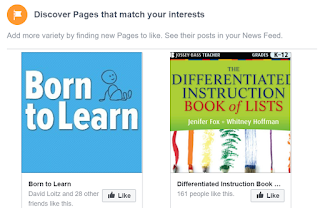 Innovative educators are generally good fact checkers and don't fall for chain social posts like the one making its rounds about seeing the same 26 people on Facebook. They know to verify and that even a basic search on The Google will help you find out if what you are reading is fact or fake. 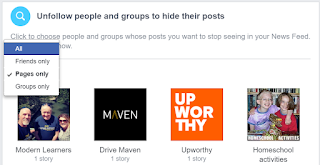 A reason so many people were quick to believe "the same 26 people" story is because Facebook does have an algorithm that limits the posts you see. Fortunately, there are fast, simple, and logical ways to change that. 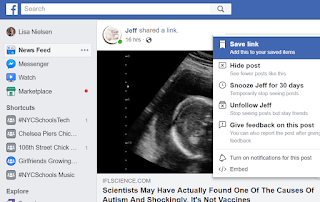 If you really want to see more posts on you feed, here's what you can do. From your home page, change your News Feed from "Top Stories" to "Most Recent." Under most recent you'll see an option to "Edit Preferences." Select that. This is most important. 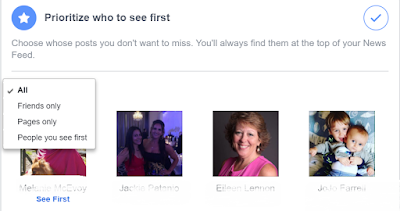 You can select what and who you want to see first. 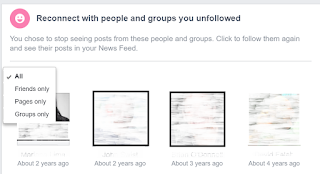 Go in and select if you want to see friends only, pages only, or specific people. If you click "People you see first" it will show you a list of your selections. 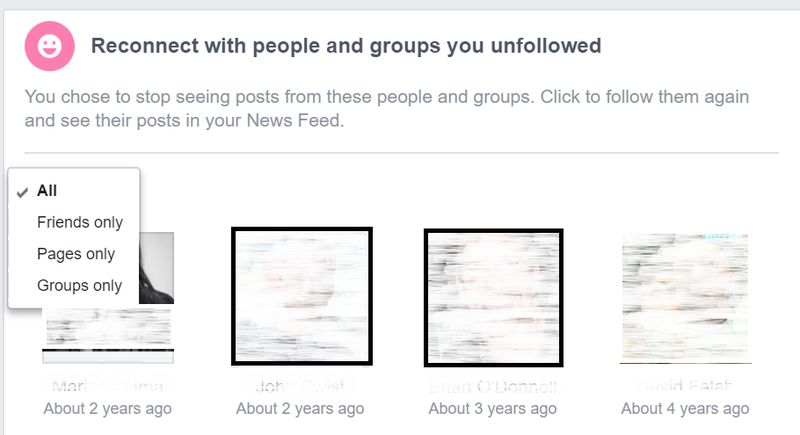 You don't have to unfriend anyone. Just stop following them. Same goes for groups and pages. If you don't want to see updates, just update preferences. If you decide Uncle Joe or that nosy colleague aren't so bad after all, don't worry. You can always reconnect. 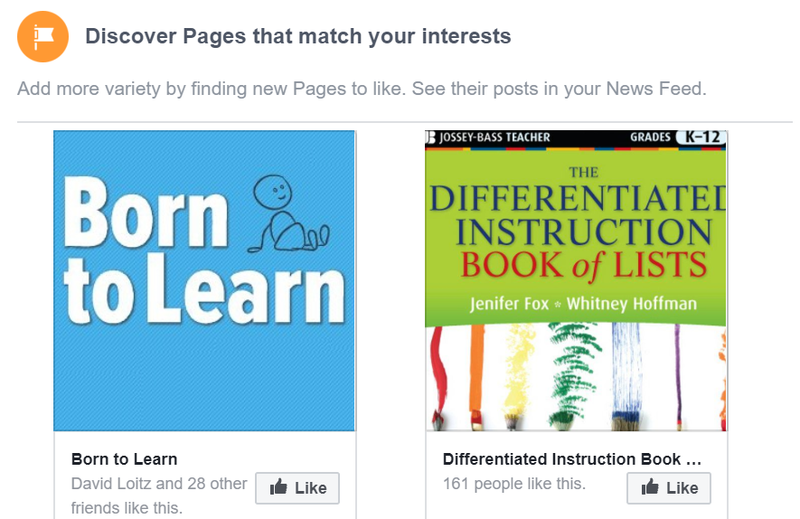 Facebook will suggest to you pages you may want to follow. If you're looking to add more to your news feed, just click "Like." Was there an app that you hid, but you don't want to hide it any more? Don't worry. 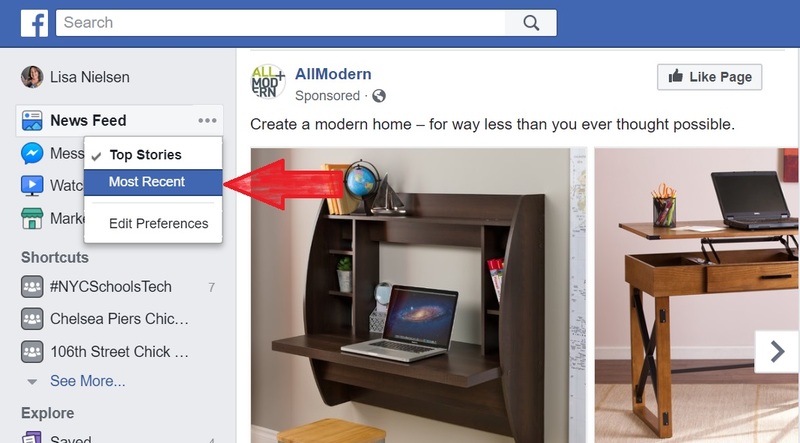 Go to "See more options" and select "Show." 8) Snooze, Hide, or Unfollow right from your feed. You don't need to search and know everyone you'd like to stop seeing posts from off the top of your head. 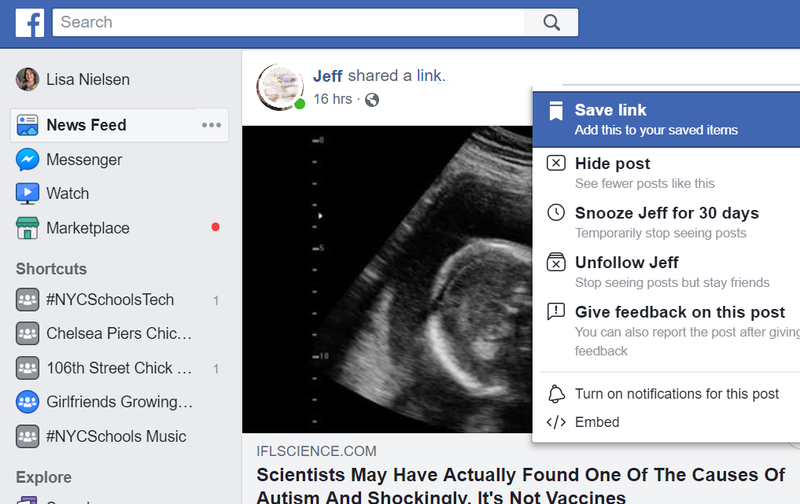 If you notice a friend shares particular boring posts, just click on the three dots at the top right of their post and you have the option to unfollow them there. If you're sick of seeing posts about the president, just select "Hide post" and you'll see fewer such posts. If you can't stand how much your brother-in-law posts during football season, but really like following him other times of the year, just "snooze" him for 30 days. 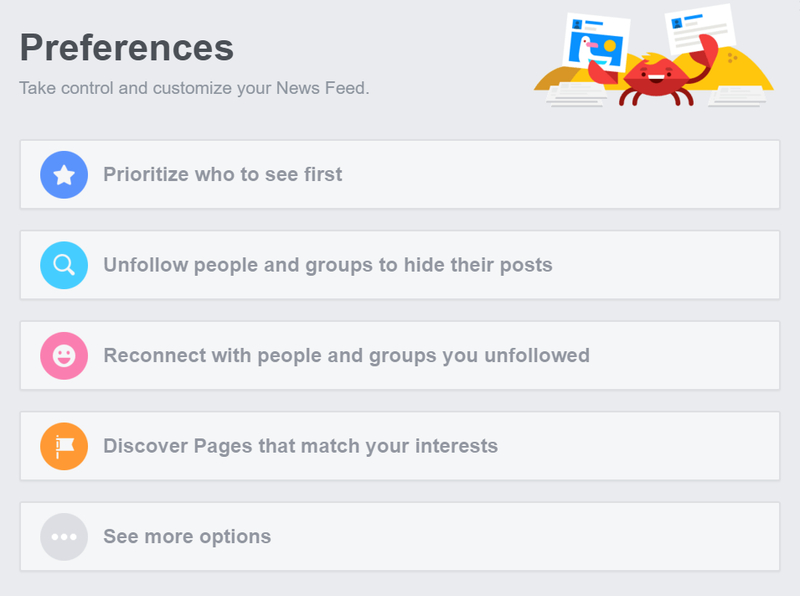 If you really want control over your news feed, no need to beg your friends to leave a comment. Just follow these 8 tips. It's an instant fix. Involves just you. It's customized and it works!